You decided at last to give your home an uplift. Making the decision was the easy bit. 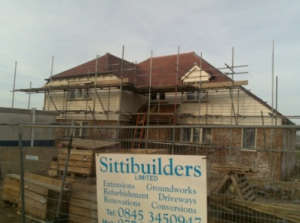 Sittibuilders Ltd & Painters Sittingbourne Kent are the crew for you. We can help you every step of your journey. 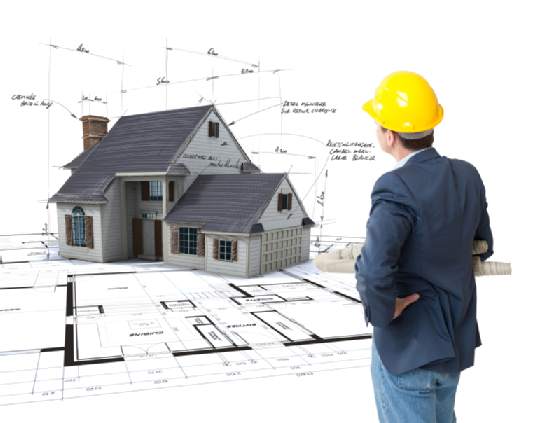 Whether you are a homeowner with a desire to transform a house into the home of your dreams, or a property investor pursuing a fruitful investment, the backing of trusted, expert property renovation experts is vital to ensure the end results match your grandest expectations. 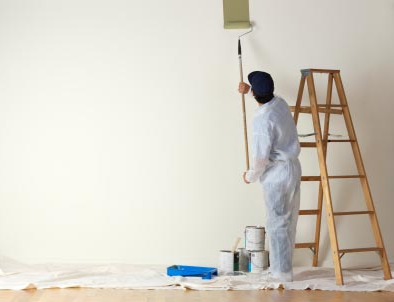 Painters Sittingbourne Kent offers skilled, professional painters and decorators for any interior or exterior project. We provide our customers with a complete range of high quality painting and decorating service, including consultation, free quotations and general advice on how best to approach home renovation projects. All interior and exterior decorating work. Restoration of plaster cornices and period features. A full interior design service including fabric and furnishings. Short lead times and quick turnaround for commercial and residential projects. 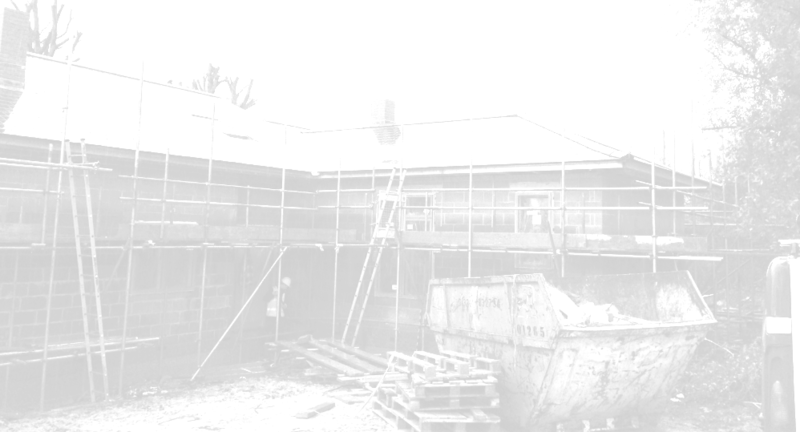 We are fully insured with full Public Liability and full Employer’s Liability. All work undertaken is fully insured and guaranteed. We promise to deliver seamless management and high quality work. 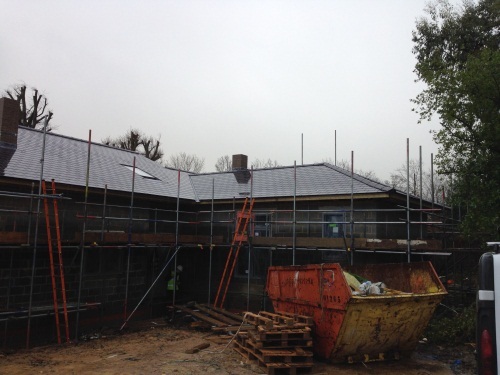 We offer comprehensive services for ALL your building needs, with various trades working under one roof to deliver exceptional results. 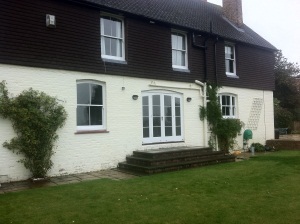 We offer a complete property refurbishment, painting and decorating. Over 50% of our business is gained through personal recommendation. Our reputation is built on our long standing quality service. We have many years of experience in the building, decorating and renovation field. There is nothing we cannot do. We undertake a variety of different jobs, as we have only the best qualified staff, with different qualifications and strengths between them. 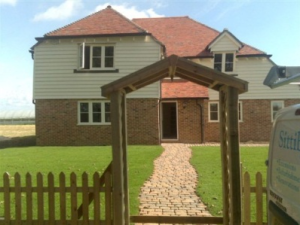 If you hire Painters Sittingbourne, Kent, we can make a promise to you right here and now. You will not regret it. Call us now for a free no obligation quote or for some friendly advice. A can of paint can last up to 5 years if stored correctly. Having the correct paint brushes for decorating is just as important as the type of paint used. It is a FACT that the colour of your room, house etc. can affect your mood. Cranberries have pockets of air inside them, causing them to float.